During the past year, I’ve been fortunate to do some bird hunting that frankly, rocks. It started last September in Louisiana with a teal hunt. Then, last spring, I attempted to complete a Grand Slam for wild turkeys in Florida, Texas, Missouri and Colorado. 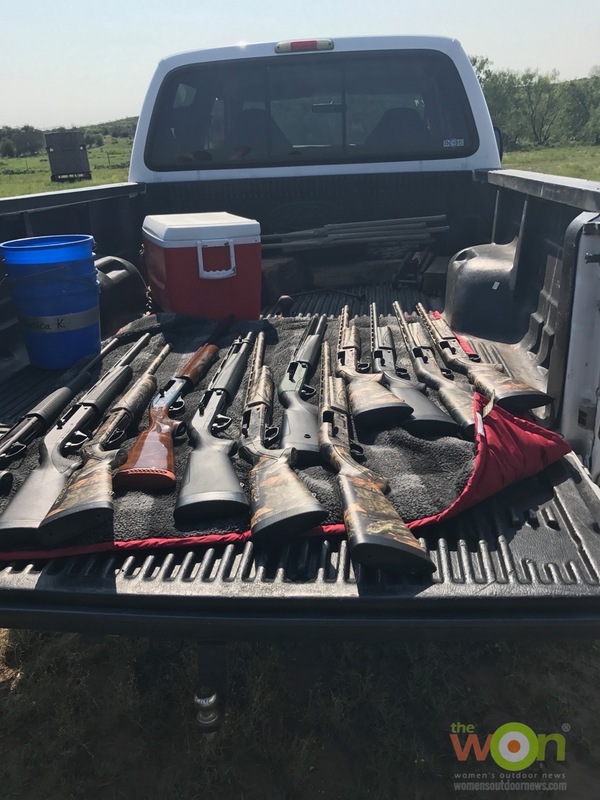 Just last week I traveled to the great state of Texas to dove hunt. 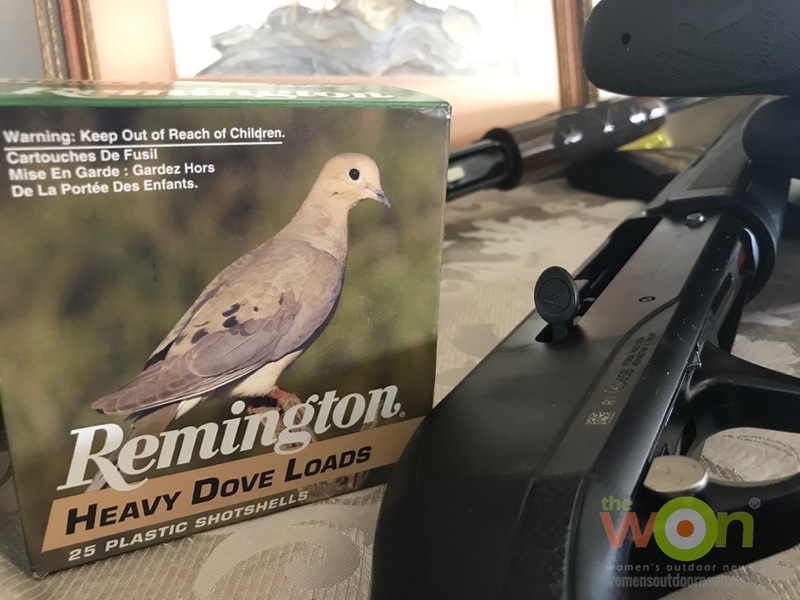 I used a Remington V3 Field Sport for these hunts, and the semi-autoloader has come through and performed well again and again. 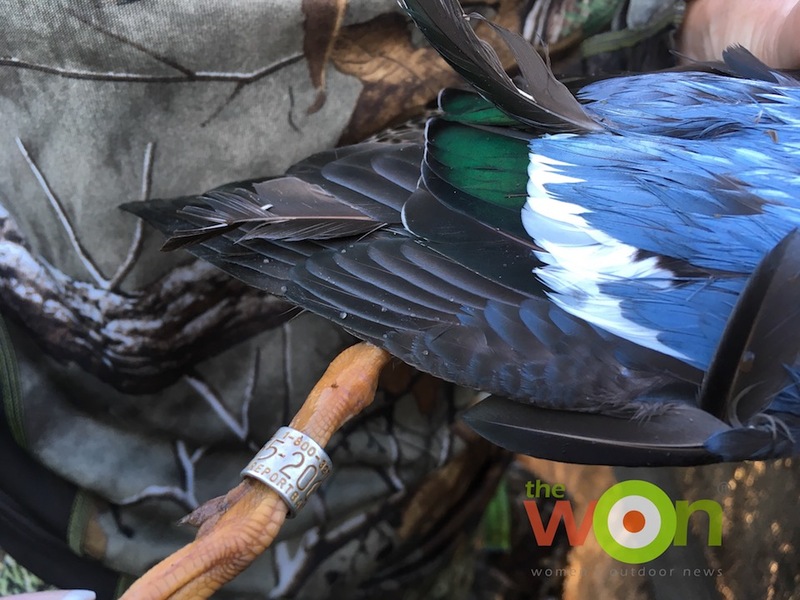 One of our hunting buddies downed a lovely banded teal last year while we were on that hunt in Louisiana. I didn’t use the same V3. I used a loaner for the dove hunt and my own (in black and camo) for the teal and turkey hunts. 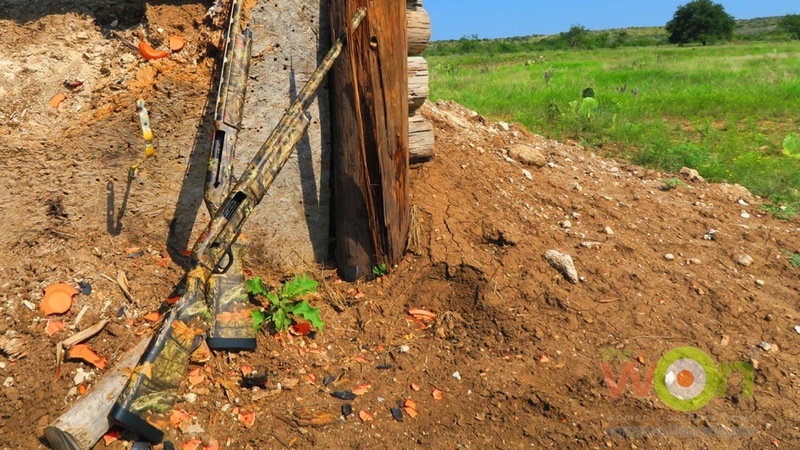 None of the guns malfunctioned while afield – and we’re talking about muddy, dirty conditions and grunt crawling while pushing the gun across a field in Colorado. My V3s have had several hundred rounds of various load sizes shot through its barrels. When I’ve cleaned the guns, the gas pistons are filthy – yet they still work and cycle the next round up and in with no problem. Also, before I launch off here with photos of the latest hunt, I want to exclaim to the Heavens the fine low recoil of the V3. I shot at least 300, probably 400 rounds through it last week while on the clay range and then, afield. (I am not the best shot, and so, it takes me a while to limit out in the dove field.) But, my shoulder could have gone on and on and on – just like the V3. The only reason I felt sore at all was my fault. In my haste to mount the gun and point at a mourning dove in flight, I sometimes put the gun too far over on my chest, creating a sore spot but not a bruise. Never a bruise. Here’s the story in photos. If you’ve never dove hunted, do it. If you want a great outfitter, check out Wildlife Systems, serving hunters in Texas and the Southwest. You’ll see why below. 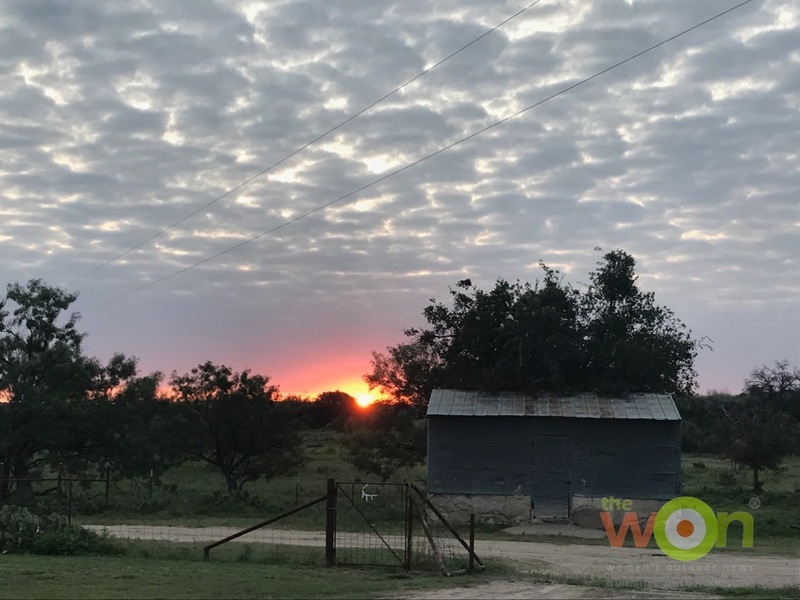 The sunset foreshadowed of a beautiful day ahead, from the bunkhouse of Wildlife Systems in San Angelo, Texas. Here are my fellow hunters in action on the clay shooting range. 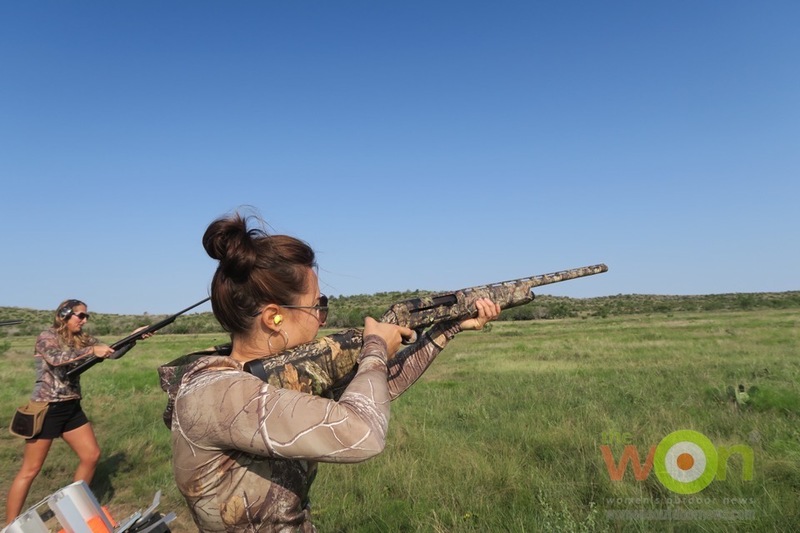 Amy Rutzen is in the foreground, a new-to-shotgun-sports hunter from Colorado, Amy caught on easily to the swinging style of bird hunting. That’s Remington’s Jessica Kallam to her side, getting ready to dust yet another clay. As you can see … we had plenty of Remington shotguns to choose from. I love it when outfitters realize the importance of having people shoot their guns before a hunt — for patterning, sighting in and just generally to get the feel of the gun again if it’s been a year since it’s been shot. The guides, Don and Ted, said watching their guests shoot also gives them an opportunity to see what they’ll be working with in the field, and about how safe and competent their hunters are with firearms. 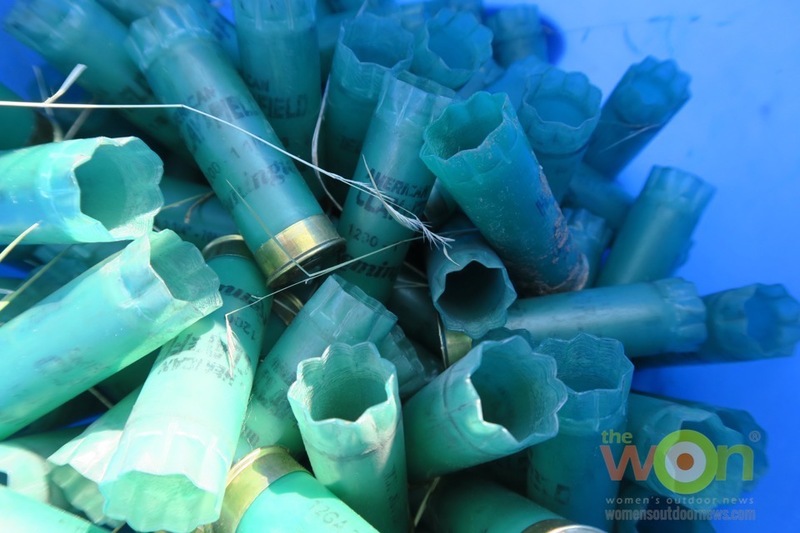 Hundreds of Remington rounds later, we were ready to roll into the local dove fields. Our first field would be cut corn, before moving on to cotton. But before we headed out … here’s a glamour shot of the V3 and its predecessor, also featuring gas-operated system, the VersaMax. Here we are after a successful first day afield. 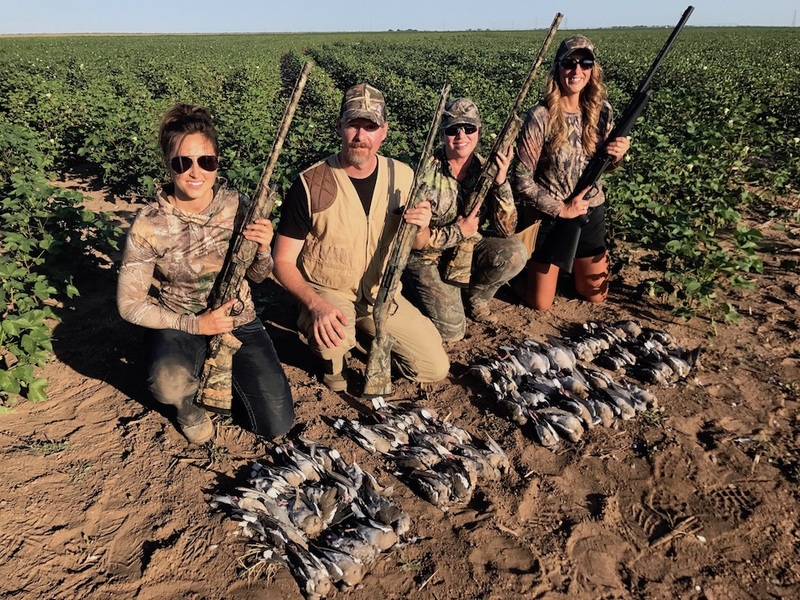 Amy Rutzen (Shwat.com), John Wayne Taylor (Truth About Guns), me and Jessica Kallam (PR and PA for Remington Arms Company) with our limits, and I also got 2 Eurasian doves. 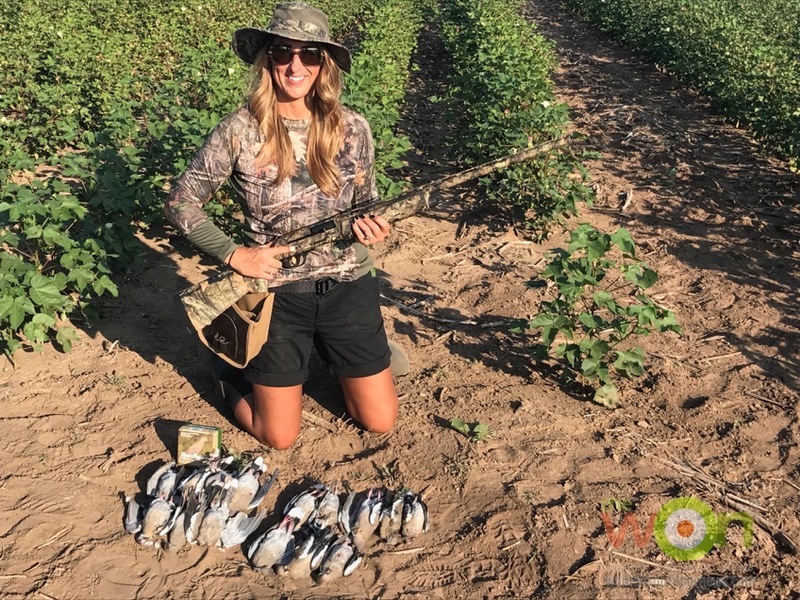 Here’s Jessica Kallam with her second day limit of doves. 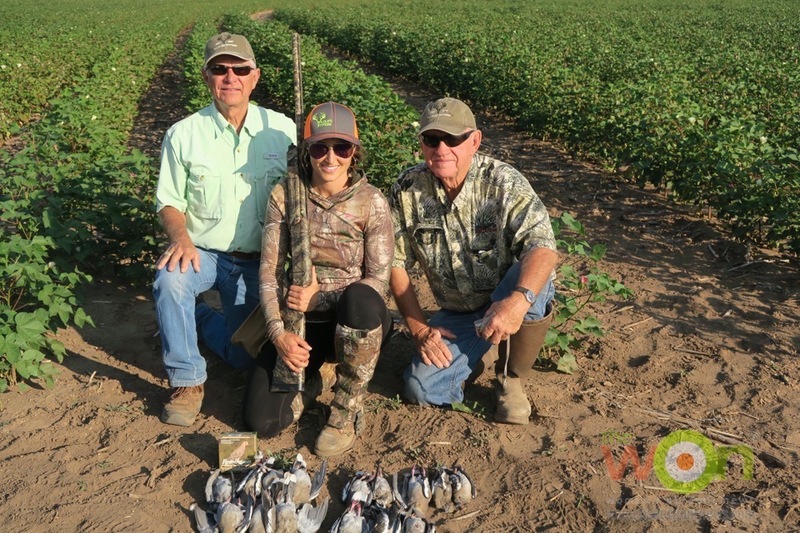 Here’s happy Amy Rutzen on her second day’s limit of doves, too, with Ted (on left) and Don. Meanwhile … back at the lodge. 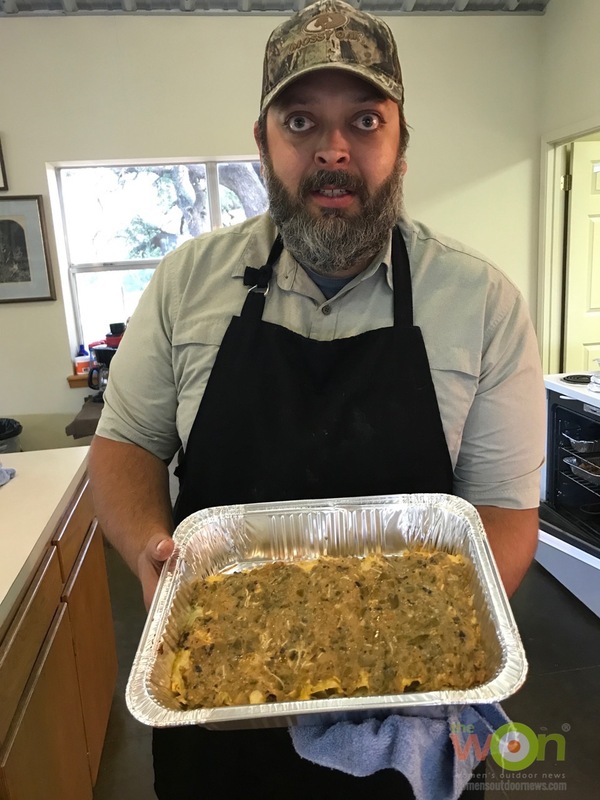 Former Nordstrom of Austin, Texas, chef — Jason Bomer — prepared a special dove enchilada dish that he named in honor of Remington, The Big Green Dove Tomatillo Enchilada. It was delicious. Jason also made mouthwatering meals including steaks, brisket, delectable desserts and homemade cinnamon rolls for our sendoff. 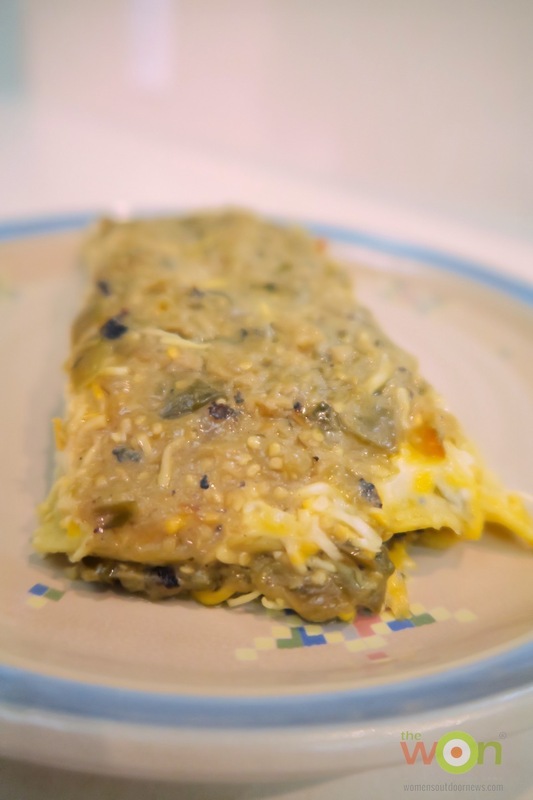 An up-close shot of the official The Big Green Tomatillo Dove Enchilada. Download The Big Green Dove Tomatillo Enchilada recipe here. Dove after. 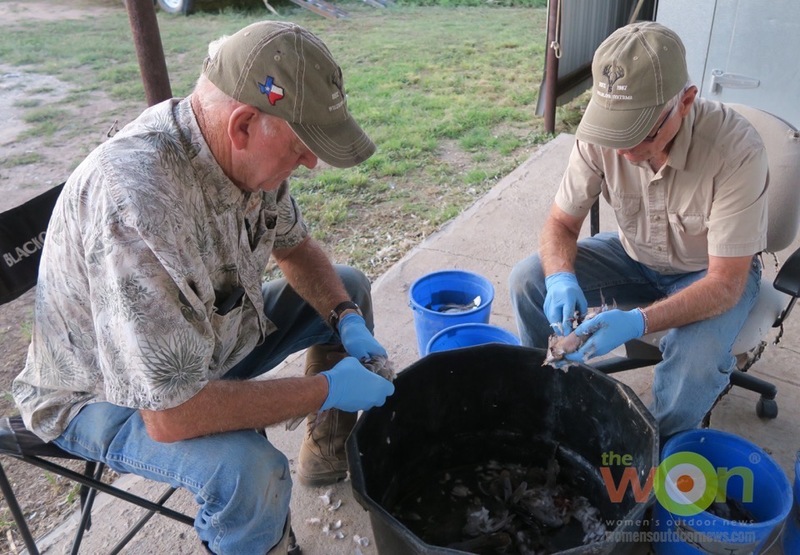 Don and Ted cleaned the birds after each hunt and I brought home 2 bags of delicious dove breasts for future meals with my family. And now … the V3 shotgun saga continues, as I plan on taking one of my V3s duck hunting in Arkansas soon, and then back to Osceola territory in Florida, to hunt with “the Undertaker” next spring and find a phantom Osceola.